We live in a society where almost every social problem--from noisy neighbors to broken taillights--has become a point of police intervention. The result is an epidemic of harassment and violence. But what if we found other ways to solve our issues? What if we rolled back police power, and abolished the institution entirely? Here you are invited to think and act with other visionaries, and find ways to achieve a police-free world. Police exist to maintain systemic inequality with violence and incarceration, not to solve social problems. 1,146 people killed by police in 2015.1 97% of killer officers unindicted.2 The more we learn about police brutality and murder, the clearer it becomes this behavior is an ongoing, systemic pattern. Violence is built into the policeman's role in modern society. Police describe their job as fighting crime, maintaining public safety, or defending law and order. But from their inception, police institutions have actually served to defend the property of the wealthy and powerful, while maintaining working class people and people of color in poverty and desperation. Doing this job requires beating, caging and killing. Police violence stems not just from bad apples or bad attitudes, but from what police must be and do in America. The only way to stop the violence is to abolish the police, and transform the conditions that gave rise to them. 1. According to the Guardian newspaper's project The Counted. 2. According to the Mapping Police Violence project. 3. On the role of police in American society, see Kristian Williams (2004) Our enemies in blue: Police and power in America. Brooklyn, NY: Soft Skull Press. How can we abolish the police? Three words: disempower, disarm, disband. For many people, the police are such a constant presence that it's hard to imagine what life would be like without them. We can't know exactly what a police-free world will look like. But we see the possibility for a better future in the efforts of groups across the world to check police powers, strip police of their weapons, and disband police units and whole departments. Here people are already working together to solve social problems, while rolling back the institution that is killing us. 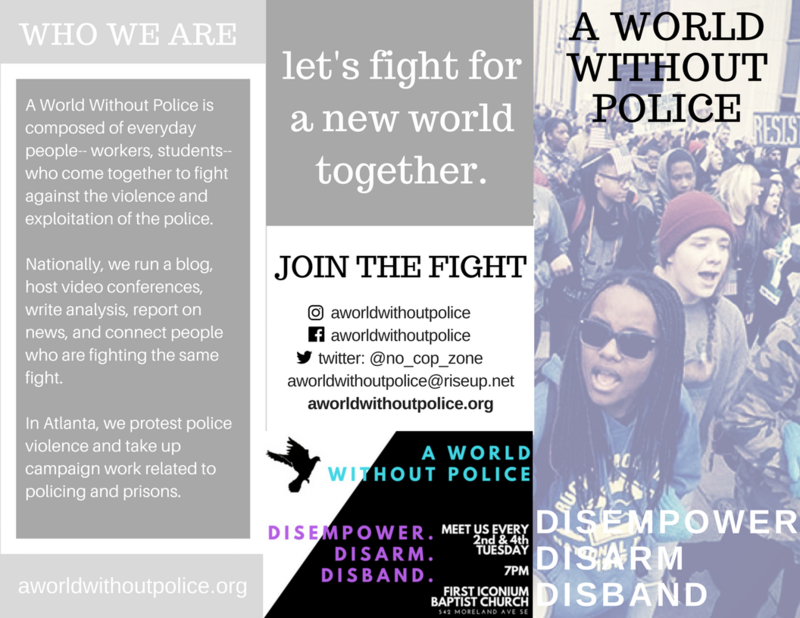 Join the movement for a world without police, by discussing and developing strategies, joining local campaigns, deepening your knowledge through study, and following the latest developments. 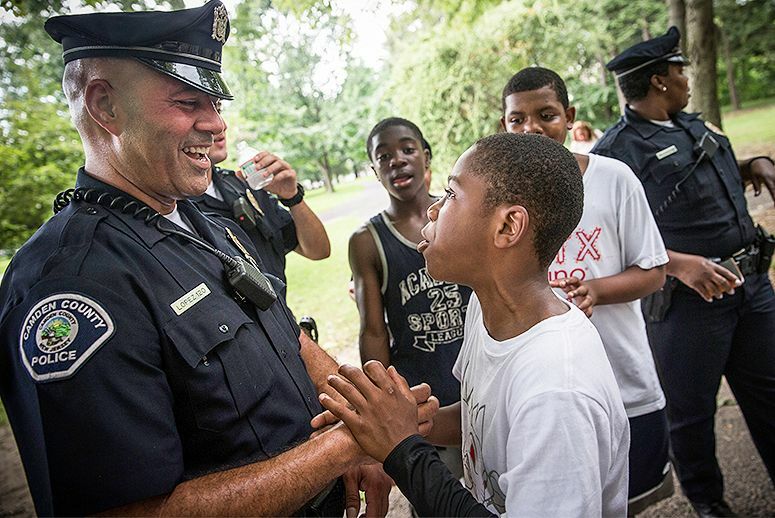 The latest from the fight for a police-free world.